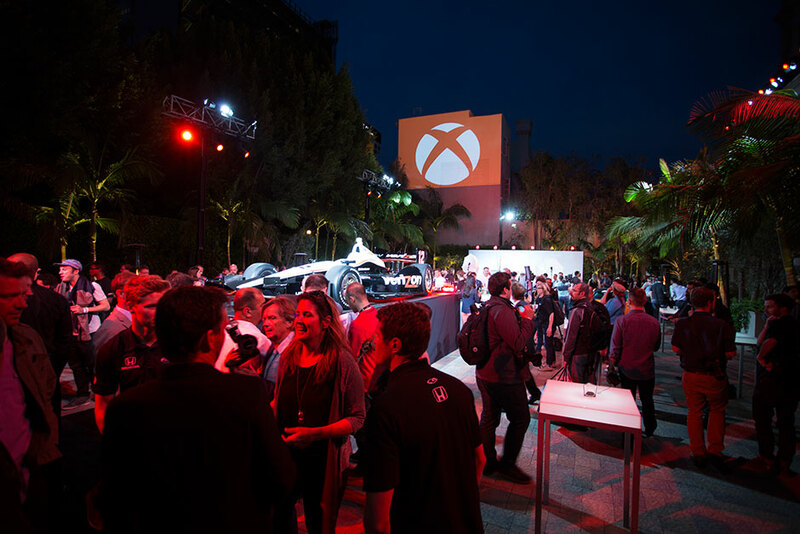 I assisted the ID Agency to help launch the new Forza Motorsport 5 title on the new XBOX One console during the 2013 Electronic Entertainment Expo (E3). 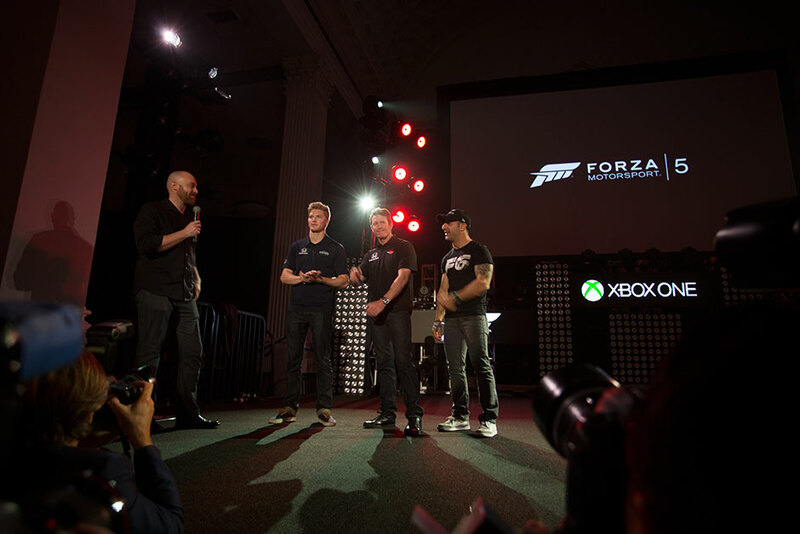 This included the planning and production of a special event, outreach to media and automotive influencers, sourcing of display vehicles, creation of Forza Motorsport 5 swag and apparel and custom decals placed on various display and executive transportation vehicles. I was able to secure a collection of exotics from a Nurburgring edition Lexus LF-A, Lamborghini Aventador and a host of modified show vehicles built by automotive tuners were put on display during the event. Each vehicle received custom vinyl decals for maximum exposure for the brand along with extra executive car service Audiâ€™s, McLarens and the star car McLaren P1 that was on display within the Microsoft booth with the convention center. Additionally, two drivers were coordinated to drive McLaren MP4 Spiders throughout the week to give rides to Microsoft execs. Promotional Forza Motorsport 5 t-shirts, hats, stickers, lanyards and tote bags were designed and produced as gift bags to distribute to event attendees. Double-sided cards and license plate inserts were also created for the event. In addition, I was able to coordinate and invite media guests to attend a special media tour of the Microsoft booth and see the game firsthand leading to media coverage and reviews for the brand. Overall, the activation proved successful leaving last impressions for the attendees and having gained automotive media attention through a highly competitive tradeshow week.